Welcome to North Carolina's largest city, the home of Nascar racing, Bank of America, a major hub of US Airlines, and one of the most thriving metropolitan areas in the eastern part of the country. 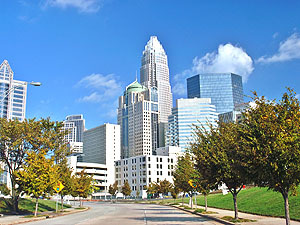 CNN recently included Charlotte in the "10 Fastest Growing US Cities". Our warm, sub-tropical climate makes Charlotte a popular retirement location, especially given our four major water attractions - Lake Norman, Lake Wylie, Mountain Island Lake, and the Catawba River - all near enough to commute or use for recreation. Although the climate attracts retirees running from the cold northern weather, we also have four distinct seasons, and few, if any weather disasters. Charlotte's nearly 200 communities radiate in all directions with the uptown district at its epicenter. Heading west you'll find the Johnson C. Smith University, the historic district, the airport, and many of the Charlotte condos and townhomes. The eastbound Central Avenue corridor is known for its international populations. 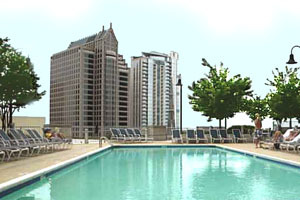 Popular with the up and coming professionals are the burgeoning communities along North Davidson and Dilworth. Charlotte's oldest and finest houses can be found here, in Myers park, and the Freedom Park sections. 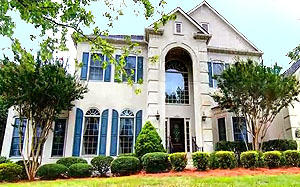 Although we service any real estate needs in this sprawling city, we are located near and specialize in the Southern side of Charlotte, including Park Road and Southpark which offer the most excellent shopping and dining establishments. South Park also boasts a fabulous 120 acre park. 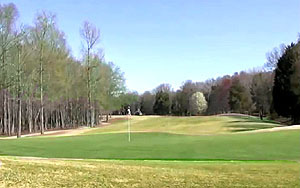 One of our favorite areas is the large Southeastern portion of Charlotte, which offers elegant golf communities, luxury neighborhoods, private schools, and the Jewish Community Center. The exclusive communities of Ballantyne, along with the country club neighborhoods of Firethorne, Longview, Kingsmead, and Providence Country Club; are excellent areas to call home. We are also seeing extensive and welcomed growth in the nearby southern towns of Weddington, Waxhaw, Marvin, and Matthews, NC. A little known fact: In 1799, a 12 year old dragged home a 17 pound rock that his family used as a doorstop for several years. It turned out to be solid gold, and Charlotte North Carolina actually began the legendary gold rush in the United States. Residents still like to pan for gold in the creeks and streams throughout the city, hoping to strike their own vein of good luck. You have struck gold by choosing to live in or move to Charlotte, one of North Carolina's finest places to call home. 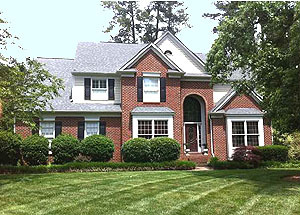 We promise to make your Charlotte real estate search stress-free and enjoyable. Read and learn about our southern communities and use our great MLS tool to view home in the neighborhoods you choose. Or contact us and we'll do the work for you. 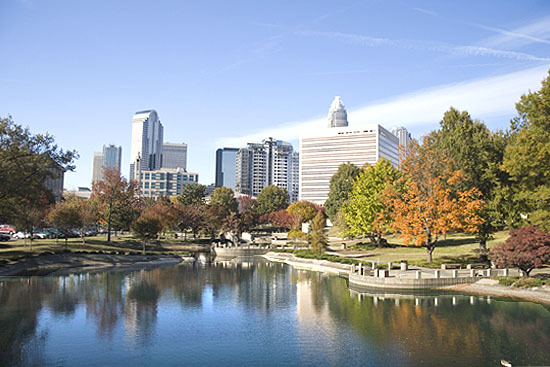 Let us show you why we love the Charlotte NC lifestyle!